Spare Drive Shaft for 74200 Spin-Pull Air Nutsert tool. The hydro-pneumatic 74200 tool is designed to place Avdel® threaded inserts at high speed making it ideal for batch or flow-line assembly in a wide variety of applications throughout all industries. 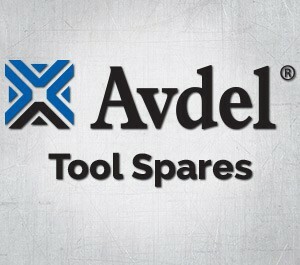 A complete tool is made up of the base tool part number 74200-12000 and the appropriate nose assembly for the insert.